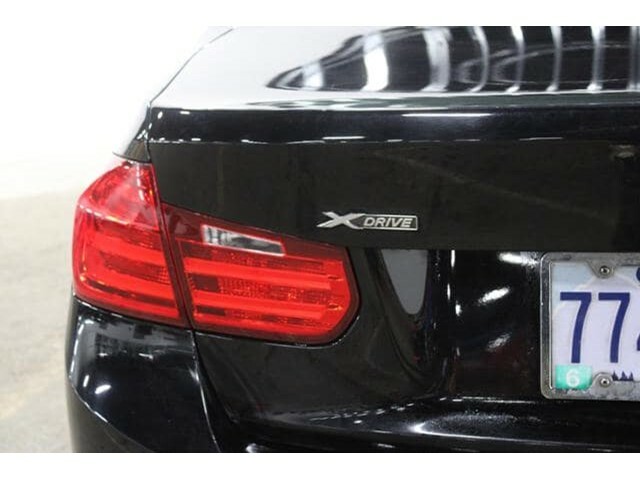 BMW Certified, CARFAX 1-Owner, GREAT MILES 35,279! 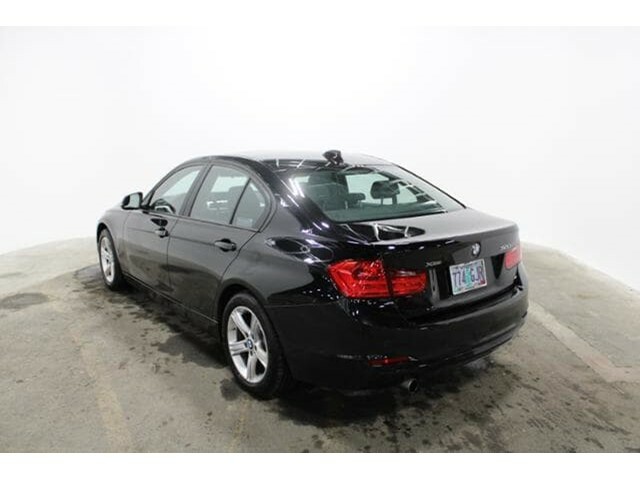 WAS $21,999, $800 below Kelley Blue Book!, EPA 35 MPG Hwy/23 MPG City! 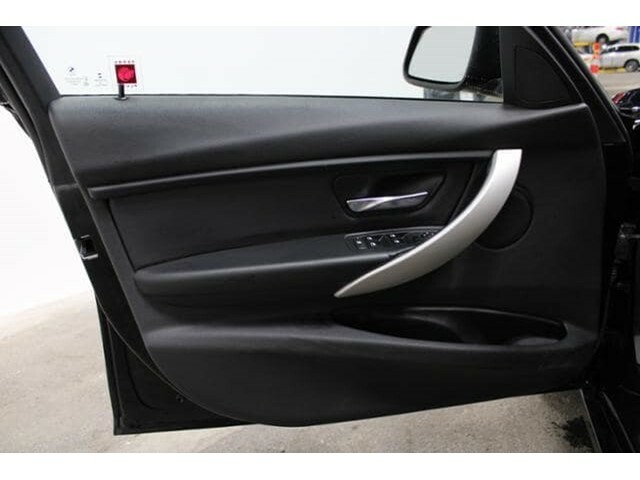 320i xDrive trim, Jet Black exterior and Black SensaTec interior. 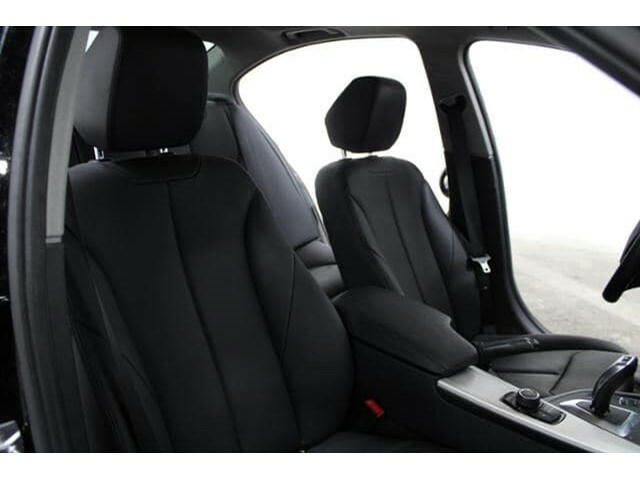 Heated Seats, Moonroof, CD Player, iPod/MP3 Input, Dual Zone A/C, Keyless Start, HEATED FRONT SEATS, MOONROOF, Aluminum Wheels, All Wheel Drive, Turbo Charged. 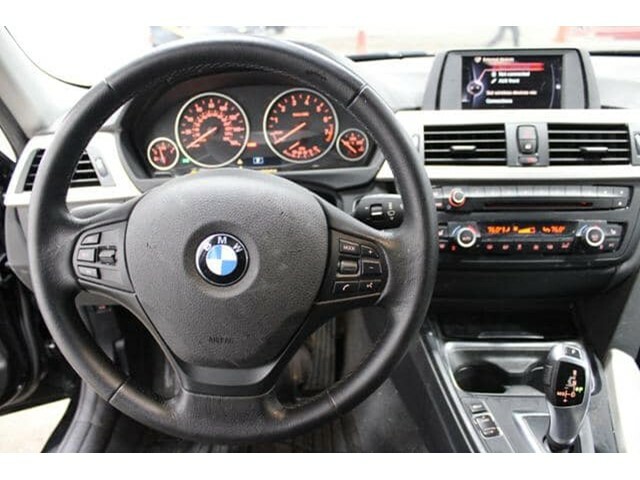 KEY FEATURES INCLUDE Turbocharged, iPod/MP3 Input, CD Player, Aluminum Wheels, Keyless Start, Dual Zone A/C. MP3 Player, All Wheel Drive, Rear Air, Onboard Communications System, Keyless Entry. 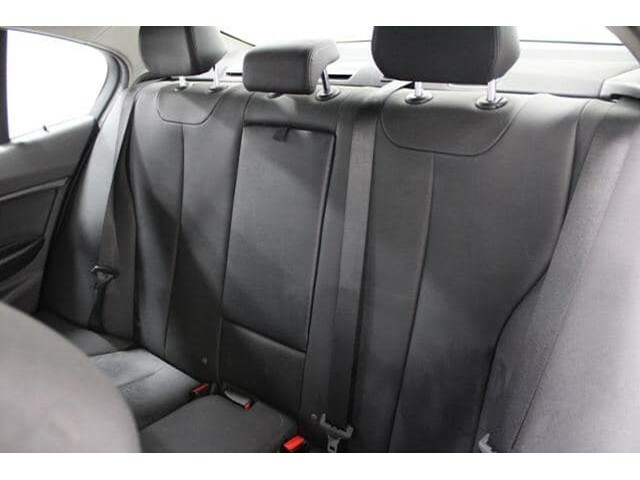 OPTION PACKAGES MOONROOF, HEATED FRONT SEATS. 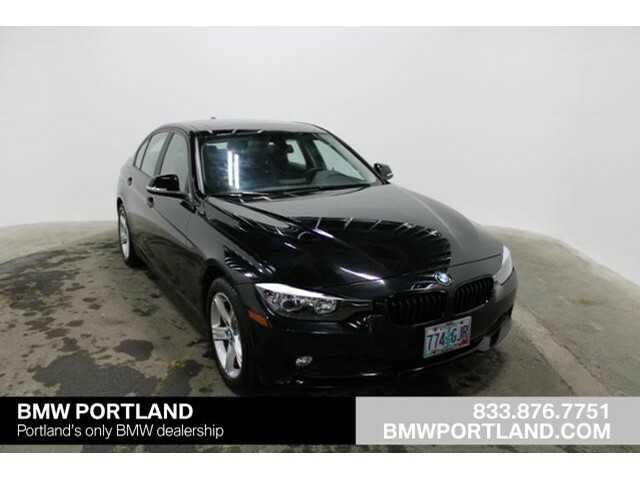 BMW 320i xDrive with Jet Black exterior and Black SensaTec interior features a 4 Cylinder Engine with 180 HP at 5000 RPM*. 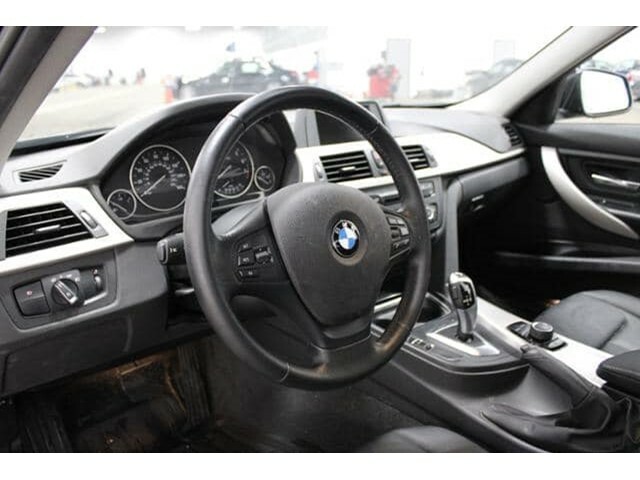 EXPERTS ARE SAYING 'Excellent ride and handling balance powerful and fuel-efficient engines upscale interior with straightforward controls and spacious seating.' -Edmunds.com. Great Gas Mileage: 35 MPG Hwy. AFFORDABILITY Was $21,999. 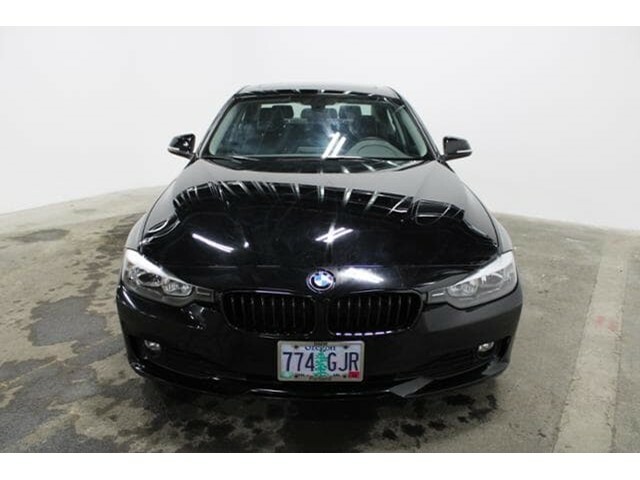 This 320i xDrive is priced $800 below Kelley Blue Book. 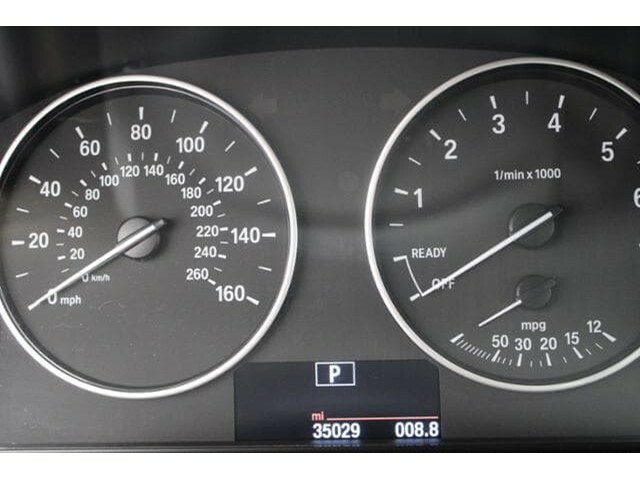 PURCHASE WITH CONFIDENCE Unlimited Miles for 1-Year plus the balance of original new vehicle warranty (4-Year/50,000-Miles), 24-Hour BMW Roadside Assistance, Comprehensive Inspection and Reconditioning, Some of our pre-owned vehicles may have unrepaired safety recalls. 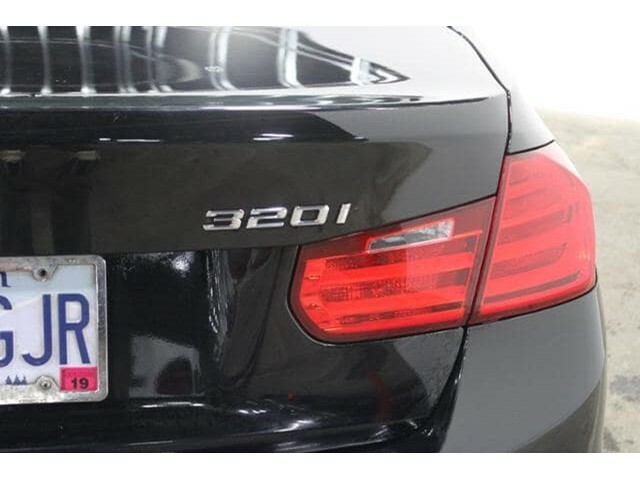 Check vinrcl.safercar.gov/vin/, Trip-Interruption Services, Trip-Planning Services MORE ABOUT US BMW Portland is focused on providing customers with an honest and simpler buying and service experience. We believe in giving customers straightforward information so that they can make confident decisions. 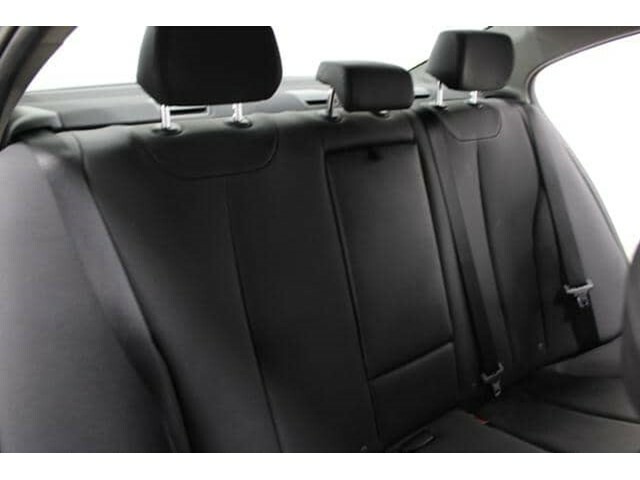 All vehicles are equipped with StarGard priced at $599. Plus license and title, and $115 title and registration processing fee. A 0.5% state sales tax will be added to new vehicle sales. Not all sales at MSRP. Price includes all applicable incentives.